Activity ranges from 4 - 18 hours. Promoters call Destin, Fla. , 'the luckiest fishing village in the world,' and for good reason. 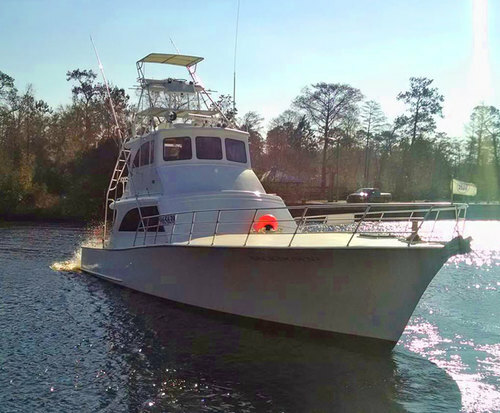 The area is famous for its deep sea fishing in the Gulf of Mexico, and there are several fishing operations that offer these tours. 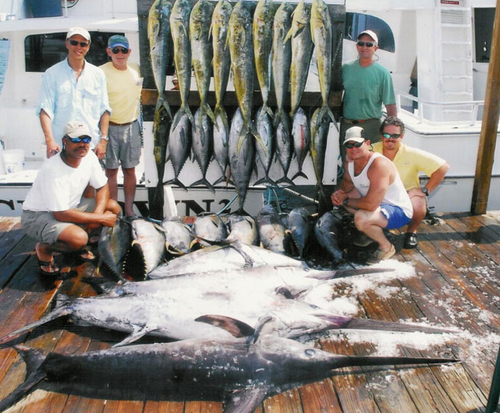 There are also other types of fishing available, but deep water fishing is the most popular around the town of Destin. Trips may be to the bay or as much as 100 miles out into the gulf. Deep sea fishing often results in catching red snappers, groupers or amberjacks. 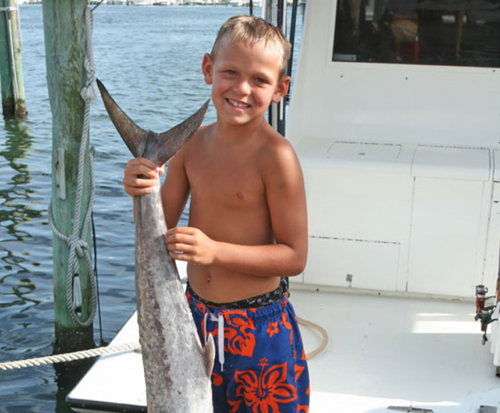 Fishing closer to shore you are likely to catch king mackerel, wahoo, and tuna. There is also the excitement of going after white or blue marlin or sailfish. Fishing trips can be booked by one person, a family or a group of any size. They have boats of different size available to fit all kinds of situations. Some tours take a certain number of people and it is easy to sign up for those. Tours range from a couple of hours to a half or full day, or there are some overnight fishing trips. The operators provide the gear, bait, ice as well as some food and drink while you are fishing. Some tours allow you to bring your own equipment. Many people who vacation in Florida want to try their hand at fishing. The tour guides are the best and easiest way to take part in this activity. They have all the equipment you might need. They also know where the good fishing spots are. They can make your fishing trip a success. The tours can also help clean your fish and prepare them for transport.